Cervical screening can prevent potentially harmful cells developing and stop cancer before it starts. DON'T IGNORE your invite. If you missed your last one, phone today to book an appointment. We have information about the local Carers First Lincolnshire service and advice and guidance if you care for someone. CLICK HERE. We look after patients in Saxilby, Torksey, Sturton-by-Stow, Skellingthorpe, and the surrounding villages, within an eight mile radius of Saxilby and endeavour to offer you the best possible service. 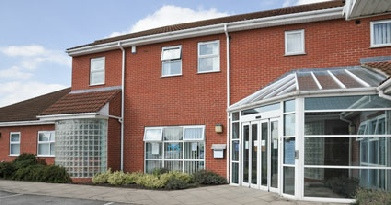 The main surgery in Saxilby, built in 2001, offers the latest facilities with disabled access. The Torksey surgery is a new, purpose-built surgery and offers full and comprehensive care with disabled access. 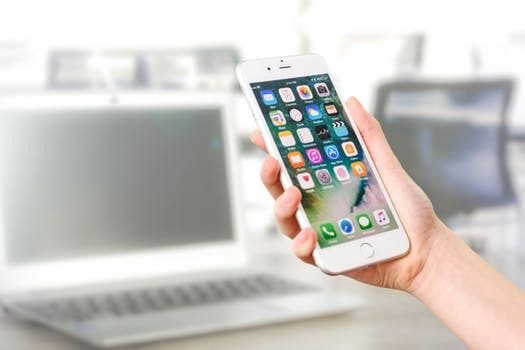 If you would like to sign-up to our online services to be able to order your medication online, book appointments and receive SMS text messages please click HERE for further details. If you have already registered click here to access SystmOnline. SystmOnline is ONLY available from within the UK. You cannot access SystmOnline from abroad. We need your signed consent to provide you with access to online services. Please complete a Friends and Family test questionnaire next time you are in the surgery. They are in the waiting room, or ask at reception. You can also complete one online, click on the image above.